The Boudoir sessions where often instigated as a gift for a loved one, but this has changed as now many women are using the session as a celebration of looking and/or feeling the best they have ever felt, in looks, sexuality and at times in fantasy. 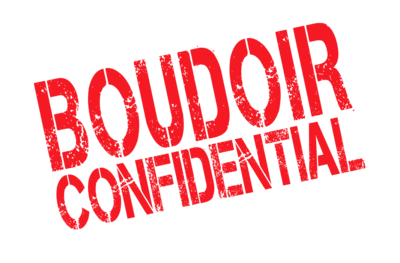 A Boudoir session will give you a real kick of confidence and images to remember the experience as well as the way you feel at the peak of your sensuality. 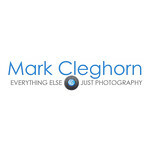 This is your chance to Win an exclusive Boudoir Photography Session at Mark Cleghorn Photography including a beautiful framed desk portrait for you to cherish in total worth £175. Just fill in all the info below and you will go into our monthly draw.